beständigste Performanz unter schwierigsten Bedingungen. CHEMFAB® is the performance coated fabric solution combining the mechanical properties of woven fabrics with excellent properties of PTFE. 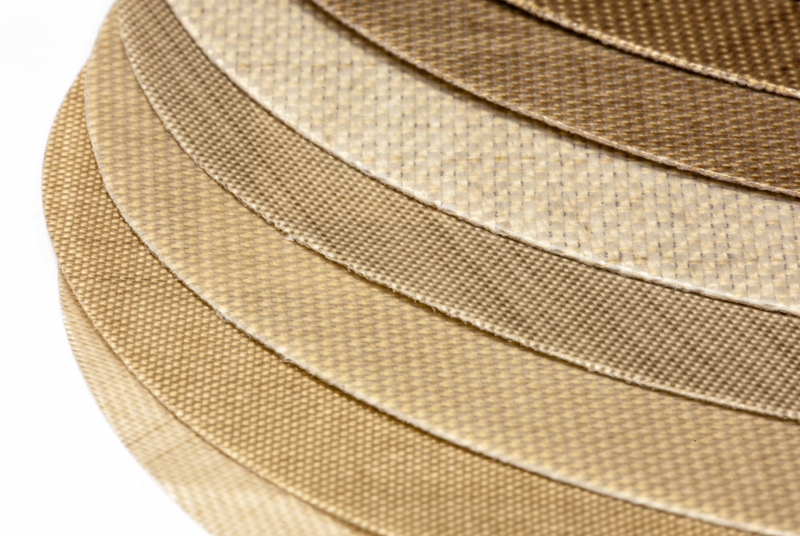 Designed for manufacturers who strive for optimal performance and efficiency in processes, CHEMFAB® PTFE coated fabrics products offer the longest-lasting and most consistent performance under trying conditions.